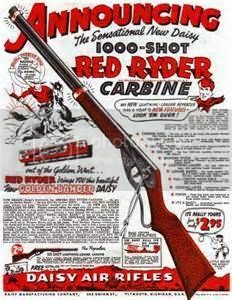 according to gary, the gun was made April 28, 1971. thanks again gary, if you see this. I know this is an old thread, but was having the same issue with my old 102. The tube did move when cocked, so left some 30w in it overnight and it's working good as new again. Thank you!